Alisha Hill is the principal at Waninitawingaang Memorial School, Kejick Bay, Lac Seul First Nation. 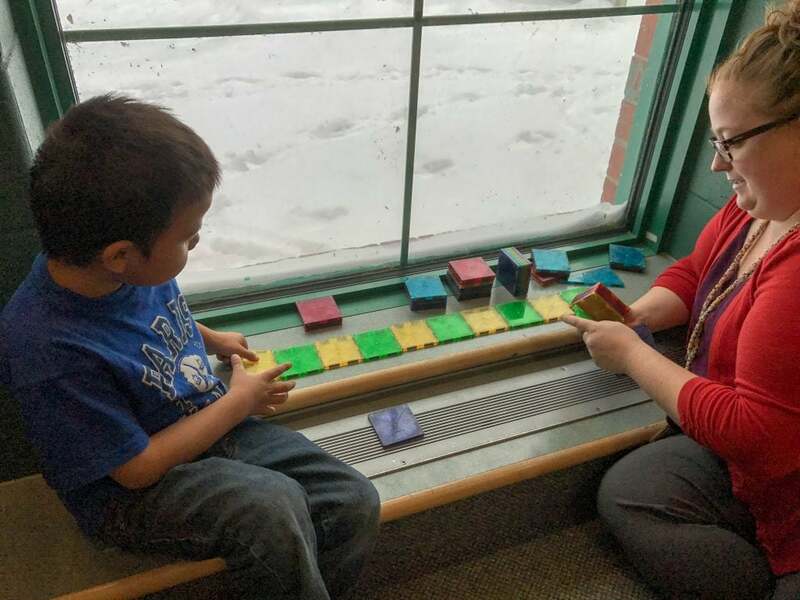 Alisha first went to Lac Seul First Nation as a Teach For Canada teacher teaching Kindergarten in September 2015. Alisha has also taught in Japan, Ottawa, and Quebec. She has a Bachelor of Arts from Dalhousie University and a Bachelor of Education from Trent University. Alisha is originally from Dartmouth, Nova Scotia. It a busy time of year for Alisha Hill. 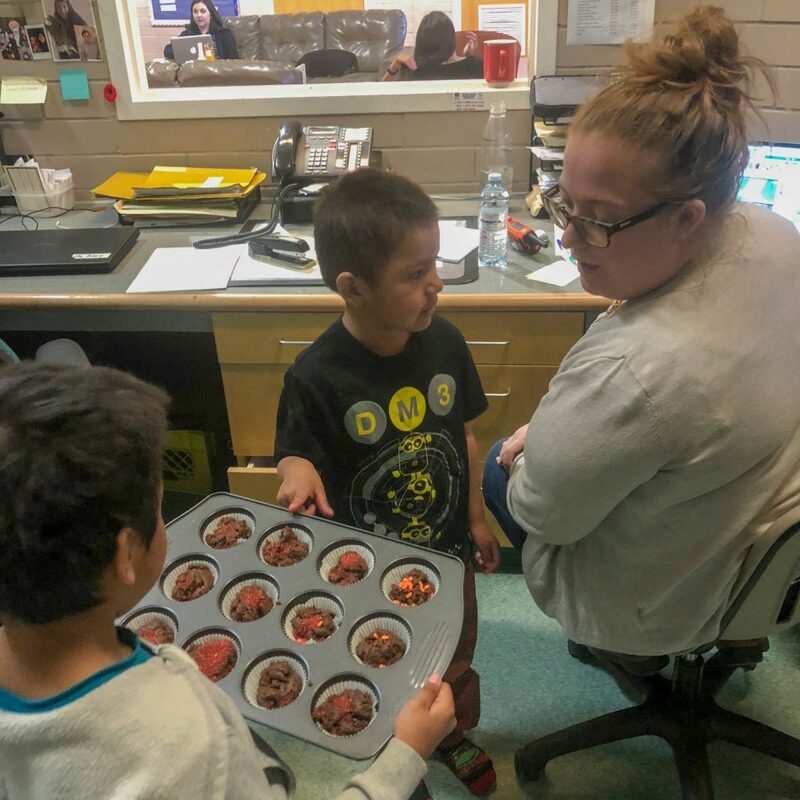 As principal of Waninitawingaang Memorial School, one of three schools in Lac Seul First Nation, she is busy reviewing and editing report cards for all the students in her school. It’s her final sprint as the school year draws to an end, her first as a principal. Key to Alisha quickly finding her feet as principal was the knowledge and experience she had gained in the school during the two previous years. 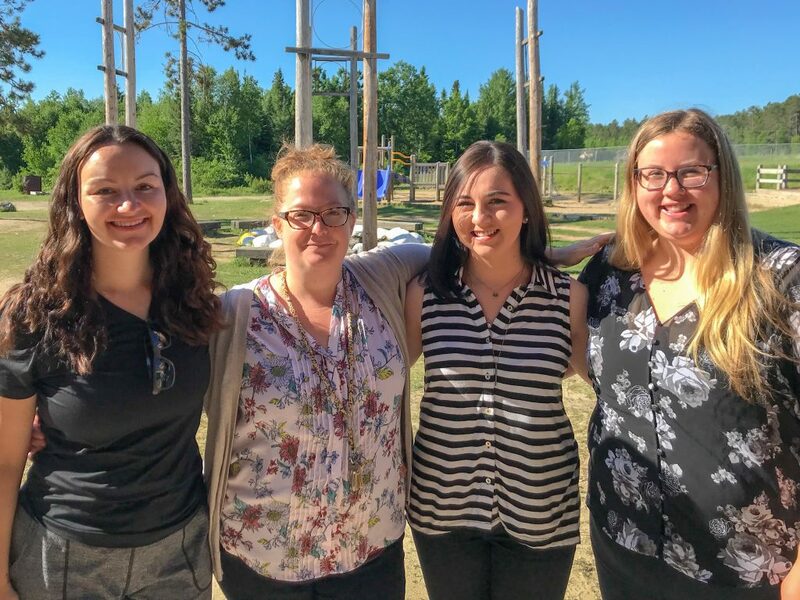 It also allowed her to be the type of school leader that she wanted to be, one that leads the school in a direction aligned with the community’s values, as well as to support her staff to do the same. 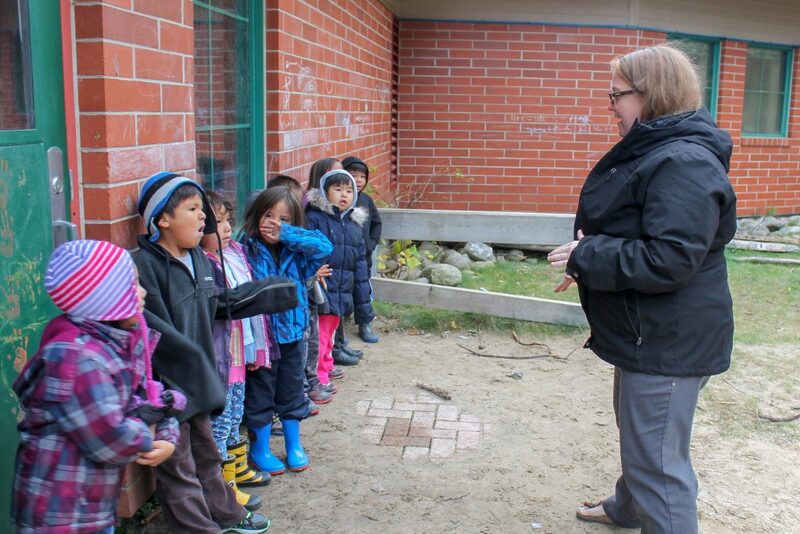 “I learned who has the traditional knowledge and how to help teachers get that into the classrooms. Doing that for two years made it possible. Sometimes it isn’t that easy to just ask ‘Who knows how to drum?’ There might just be two people. And finding one who is available can be difficult.” Alisha explains. That growth mindset is also turned inwards, as Alisha approaches being a principal with the same humility that she demonstrated as a teacher. 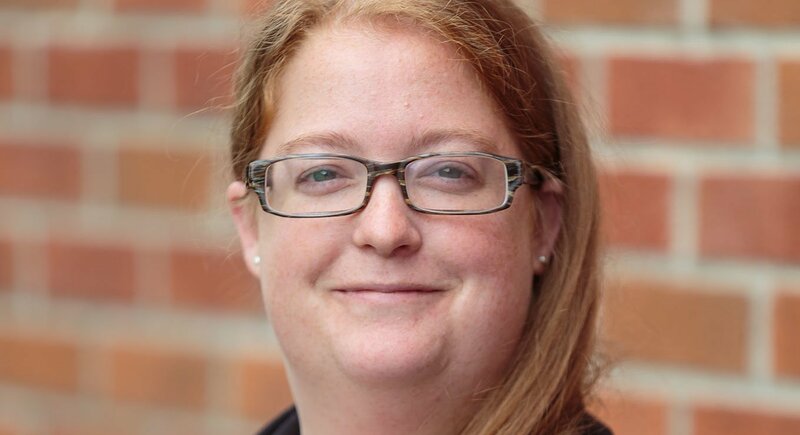 She believes in her own continuing education, so she reaches out to other principals for advice, works with a professional coach, and has taken Additional Qualifications. Most of all, she has asked for feedback from her staff, doing an all-encompassing feedback review. “I had those difficult but extremely valuable conversations. It helped me see, ‘I am doing these things really well but this is where I need to get better’,” she shares. 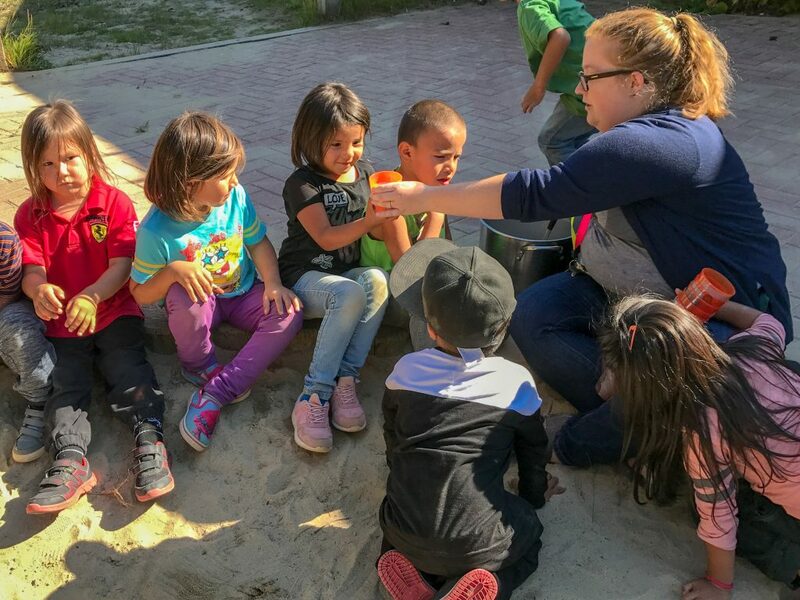 As her first year as principal wraps up, Alisha reflects on the difference between her previous role and her current one. “The stress is different. It’s bigger, because you have more kids and more teachers. There are 18 staff members that are my responsibility and 81 kids.” Being responsible for more students means learning about more challenges that some of them are facing. She worries about taking care of the mental and physical well-being of everyone who comes into the school every day. But she also gets to share in more successes, not just those of one class but those of the whole school. There are more students to be proud of, to cheer on, to celebrate. Alisha concludes that the good definitely outweighs the bad. “I thought Kindergarten teacher was the best job in the world, but maybe principal is actually the best job in the world,” she laughs. She looks forward to doing it all over again. First, she’ll enjoy her well-deserved summer vacation. So, what’s it like teaching on a reserve?